Max 15 players per team. Teams to provide own 2 piece Kookaburra Red 156g Crown ball, and an umpire. 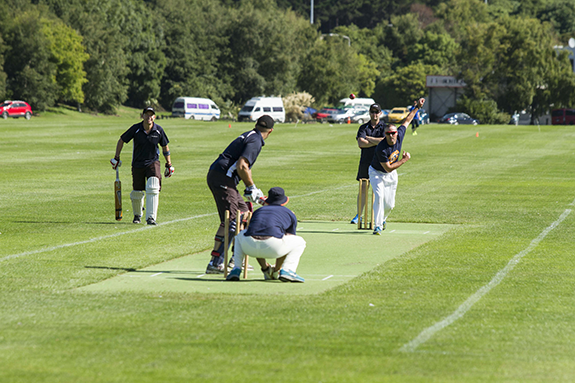 Any teams unable to supply an umpire, Sports Partner can provide one at your the cost of $50 per day. The tournament director reserves the right to make amendments as deemed necessary. 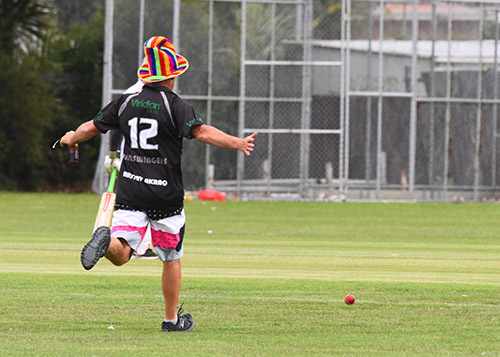 Entries close: Teams – Tuesday 15 January 2019. Players – Friday 8 February 2019.